This food my cat loves! 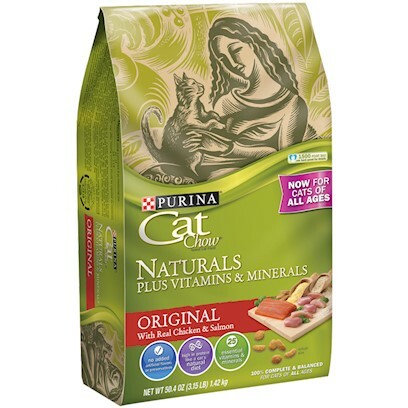 Favorite brand cat food of multi-cat household! My cat finally found his food! Small, Palatable Pieces are Perfect! Naturals is an excellent choice! Absolutely love it! And recommend it to everyone with a cat!